Nominations required only a brief summary of the reason for the nomination. You may be contacted for further details during the decision process. 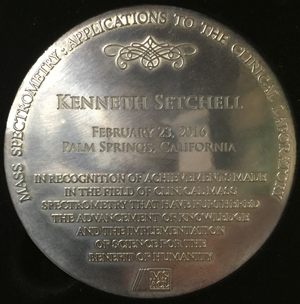 The Award recognizes a focused or singular achievement in education, technology development or applied mass spectrometry in clinical chemistry. 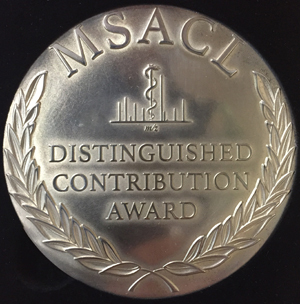 The award is conferred at the MSACL US Annual Conference. The MSACL 2018 EU nomination deadline is April 20, 2018. Award winner will receive notification by May 2018. The award winner will be recognized during the MSACL 2018 EU Conference.